Quick Alla Prima charcoal sketch of a skull. 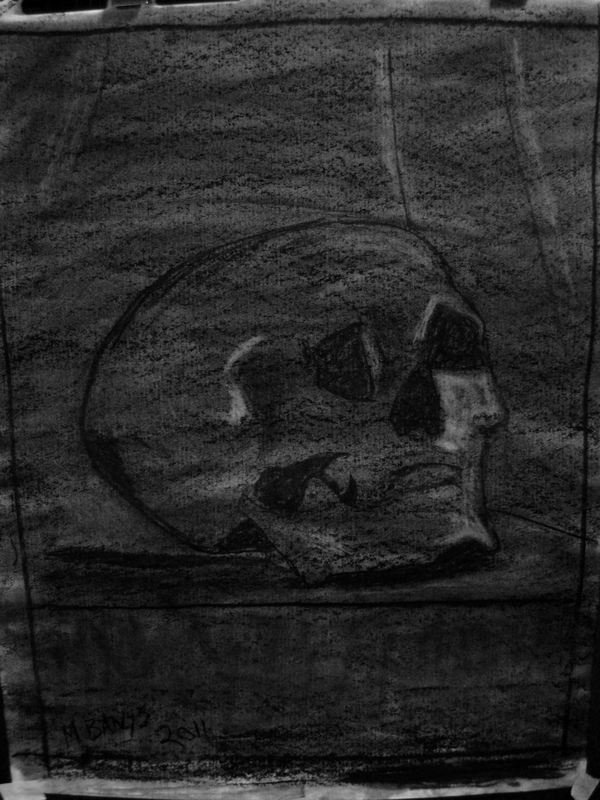 This entry was posted in Sketches and tagged charcoal, still life. Bookmark the permalink.